The robot left between fiction and massively enter in industry, services and everyday life. Museums and heritage sites are no exception to this trend. A French monument has even been pioneering in 2007. Panorama robotic practices in heritage in France and throughout the world. The robot can first get over the remote visitor. 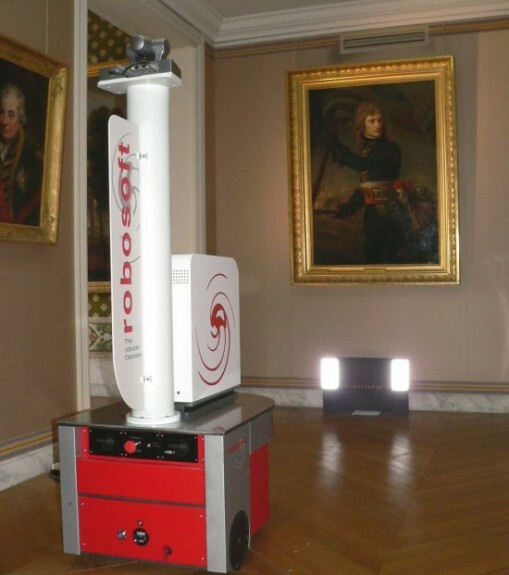 French authorities and several museums are adopting robots, structures on wheels equipped with cameras, a microphone and a screen. The visitor away geographically, or because of his health or physical disability can take easily control and conduct the visit remote museum. Placed at eye level, the camera zooms in and examine the objects in the collection as microphones and speakers make possible interaction with other visitors. This technology is already used in permanent museum Autun since early 2014 or the Museum of the Great War in Meaux from December 2014. The robot explorer takes the place of the visitor there any visitor can get. Too fragile areas, night museum visitors away … then take control of the robot usually consists only of cameras and thus enjoy a unique experience. 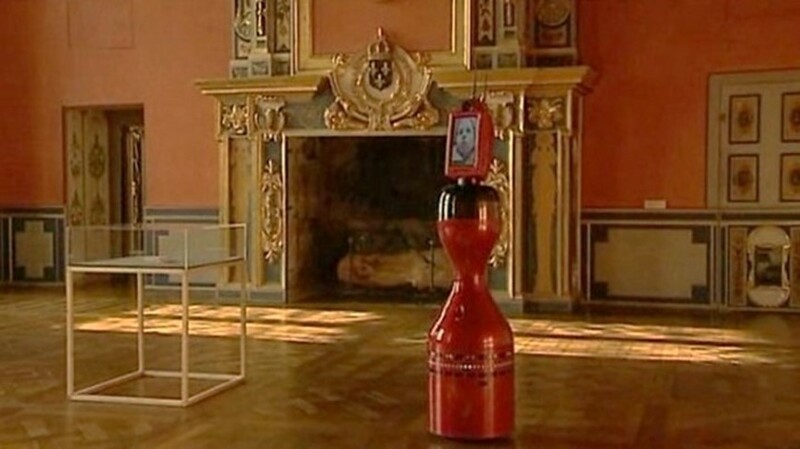 Precursor, the Palace of Versailles has installed a robot within its walls in 2007, in the Grand Versailles Numérique project. Through a partnership with Orange, closed to the public rooms were visitable by the owners of a good internet connection. The National Museum of Emerging Science and Innovation in Tokyo hosted in June 2014 two androids responsible for the reception and mediation with visitors. Docent guide the robot was he present in a Korean museum for several years.